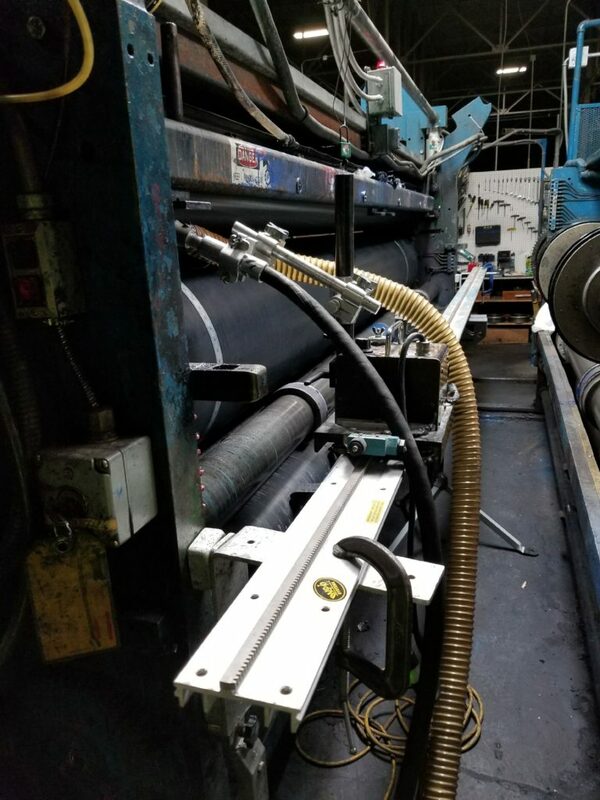 We are in the “WOW” business, because after we clean a client’s roller, they usually proclaim, “WOW – my roll is printing like it’s new!” We hear this a lot – we truly specialize in restoring ink or coating volume levels to original manufacturers’ specifications. Our cleaning method is “universal” – it doesn’t matter what kind of roller or what type of residue is left on it – we can clean it. As we have national coverage, we can service your needs wherever you are located. We can also offer corporate programs for multi-plant organizations. Need more information? Contact us for a personalized quote. We just need to know the face length and circumference or diameter of your rolls, service level desired, and your location. This service offering is completely turn-key. Your rolls stay in your press and we do all the work. We work around your downtime either during the week or on the weekend. 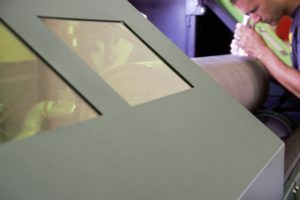 This service is popular for jumbo rollers and large presses – we have cleaned rollers as large as 220″ On-Press. This service works just as well for smaller rollers and presses, especially difficult to remove coating and glue rollers. Companies can also choose to have us clean their rollers Off-Press at their facility. 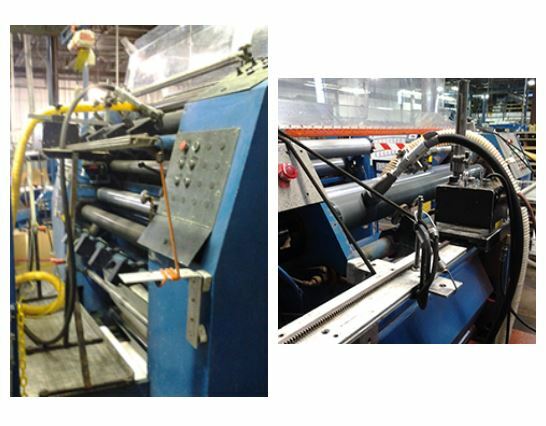 In this case, we bring a roll cart capable of handling a wide range of roller sizes, from small label rolls to large, wide-web rollers. We do not need a lot of room for this service option and have designed our equipment so that it occupies very little floor space. Please give us a call – in just a few minutes, we can determine what service option makes the most sense based on your situation. We provide both laser cleaning and baking soda cleaning for our in-house roll cleaning services. We offer quick turnaround times for clients who choose to ship us their rollers for cleaning. Upon receipt of your roll, we can have it cleaned, re-crated, and on its way back to you in 24 – 48 hours. We can accept both small and large rollers at our shop – any size up to 110″ face length and 2,000 lbs. For companies in a hurry to get their roll back, same day cleaning can be arranged. With proper crating, rolls can be shipped in from all over the United States. Some of our client’s locations include Colorado, Illinois, Wisconsin, Texas, Oklahoma and Louisiana. environmentally-friendly. 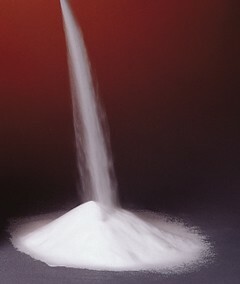 Regular baking soda (like the stuff found in our refrigerators) will not work! 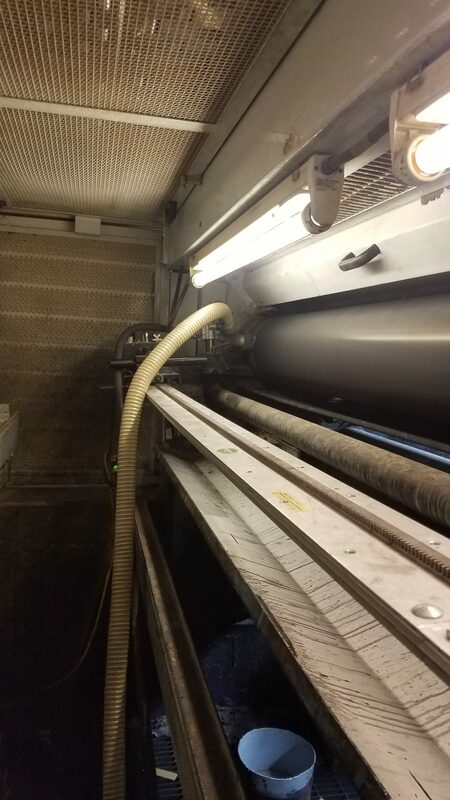 ARCS has done extensive testing with a leading roll manufacturer, and has documented proof that soda cleaning can effectively clean any line screen count up to 1500 without a problem. Because Anilox baking soda is classified as non-hazardous, and because it’s used in a dry process (no rewetting of inks or coatings occurs), any waste generated is usually not subject to any special handling or disposal requirements – check with your local authorities to make sure of this.